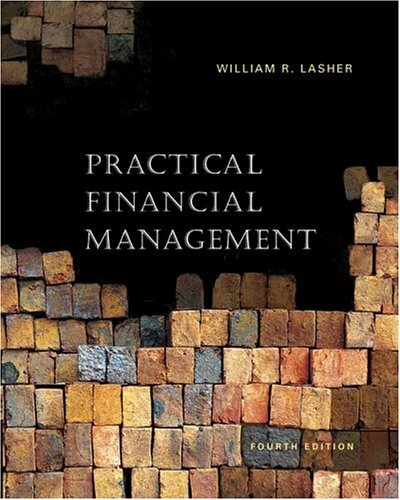 A text that offers clear, concise, and practical real world treatment of key financial management topics with the assumption readers have little knowledge of financial concepts. Advanced math is eliminated from the theory sections and everyday math is geared towards making the material useful yet understandable, supported by numerous worked-out examples and graphical and intuitive presentations of math where appropriate. Written by a former CFO, the book offers practical, real-world discussion of key topics, including cross-functional coverage of the agendas and biases decision-makers across the firm may bring to a financial proposal.